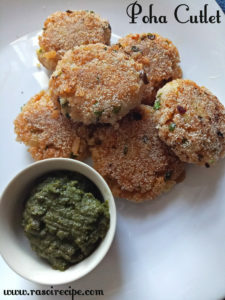 Poha Cutlets sounds something different, right? 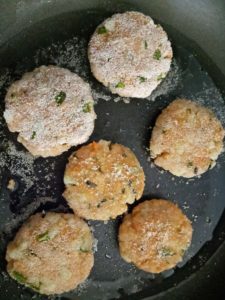 They tastes as delicious as aloo tikki, but are more crispy and crunchy then tikki. It is a crunchy tea time snack, perfect as a starter also. This dish gives twist to your aloo tikki. 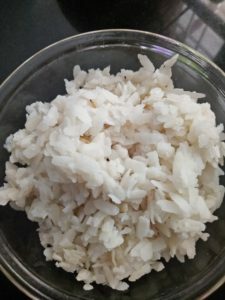 When you are not in mood of having poha, go for this recipe. 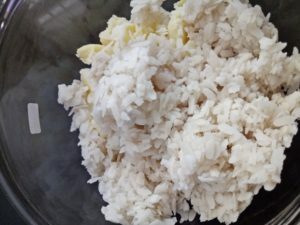 Wash poha 4-5 times properly. 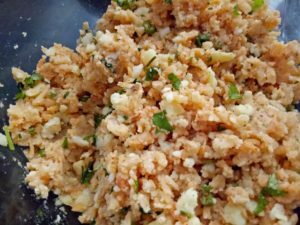 In a mixing add poha and mashed boiled potatoes. 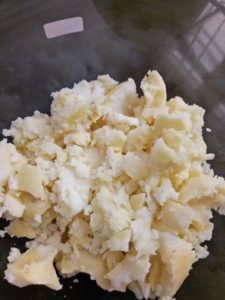 Add all the ingredients except semolina and oil i.e. 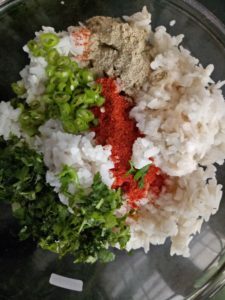 red chilli powder,green chillies, coriander leaves, mint leaves (optional), salt, chaat masala in the bowl. If you want more tangy then squeeze lemon juice also according to your taste. Start preparing cutlets of your desired shape. 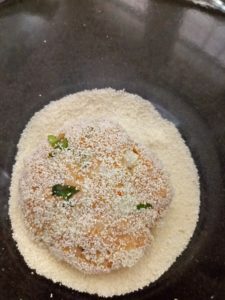 Coat each cutlet with semolina. Heat a pan, drizzle oil and start shallow frying cutlets, till golden in color from the both the sides. Serve hot with green chutney or ketchup ! Yum. Such a tasteful evening snack!